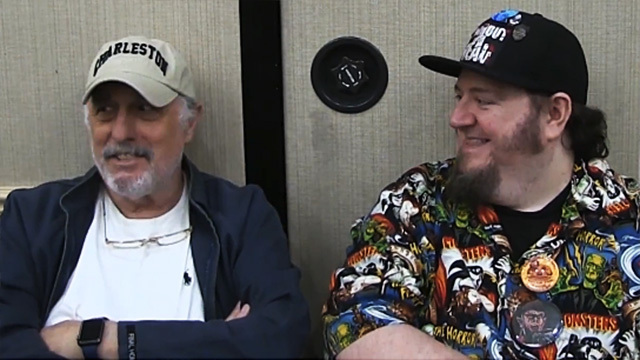 Nasty Neal of Without Your Head interviews Nick Castle of the original (and new?) Halloween from Mad Monster Party 2018! Filmed by Jason Minton, music by The Tomb of Nick Cage! 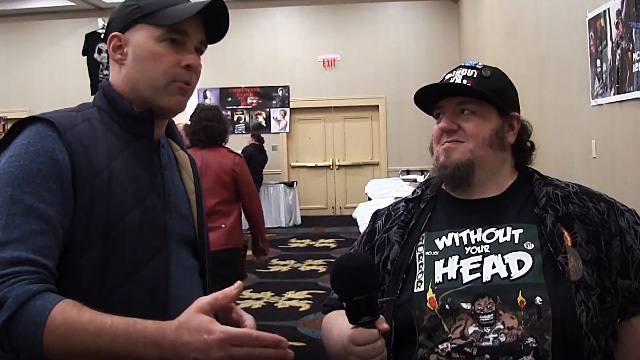 Nasty Neal of Without Your Head interviews Harrison Smith of Death House from Mad Monster Party 2018! 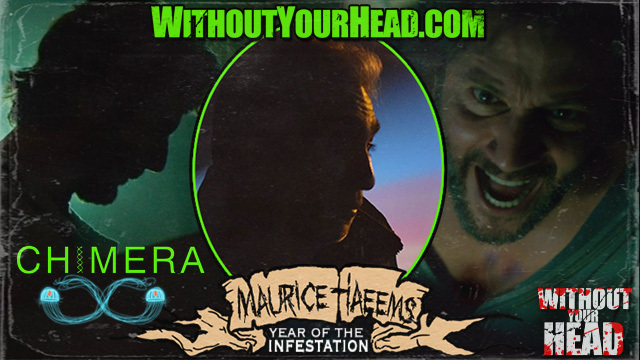 Filmed by Jason Minton, music by The Tomb of Nick Cage!